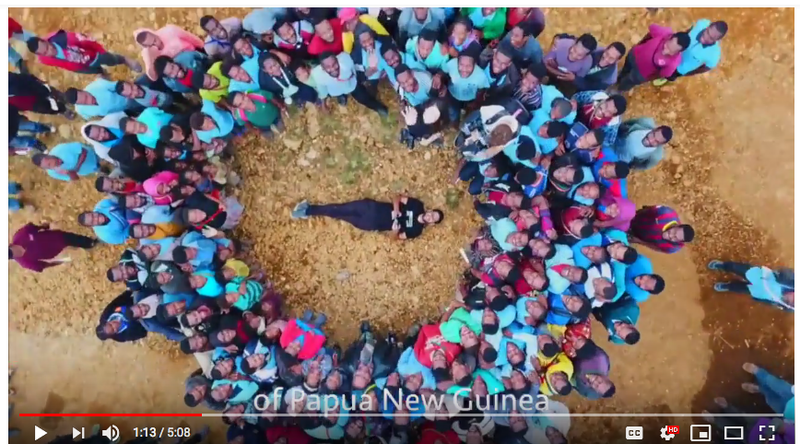 Let’s start with the good news: Nas Daily’s video The Most Undiscovered Country (#undiscoveredcountry #ICRC #honor) has only been viewed about 2,600 times since it appeared on YouTube on 21 August – so the damage is limited. However, it is still a pretty terrible video. I know, I know: Many of us could easily get enticed by the story of Nuseir Yassin and his journey from Israel to Harvard to tech industry to travel blogger and you wanted to work with a digital influencer to get the young kids interested in ICRC work, I guess. Nas has created a business off of his personal mantra of self-fulfillment. He sells themed T-shirts that spell out what percentage of your life is already over. Nas consults for businesses and people looking to produce multimedia content. He earns revenue from Facebook ads embedded in his videos. He puts his total net-worth at roughly $250,000, which he says is far less than what other travel vloggers earn. 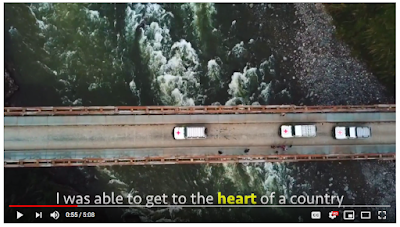 At the beginning of the video I did briefly enjoy the social media-friendly content of the ICRC Landcruiser plowing through muddy roads and drone footage of the team driving over a bridge with a big, powerful river streaming underneath. It is contemporary visual aid communication language where the aesthetic of backpacker Instagram shots at Angkor Wat merge with the serious work of aid organizations in motion. One of my big problems is that the only thing I seem to learn about ICRC’s work in Papua New Guinea is that you hand out ‘stuff’ of which local communities are thankful for. I get that the red wheelbarrows look neat, but is this really the best way of communicating the work of ICRC? 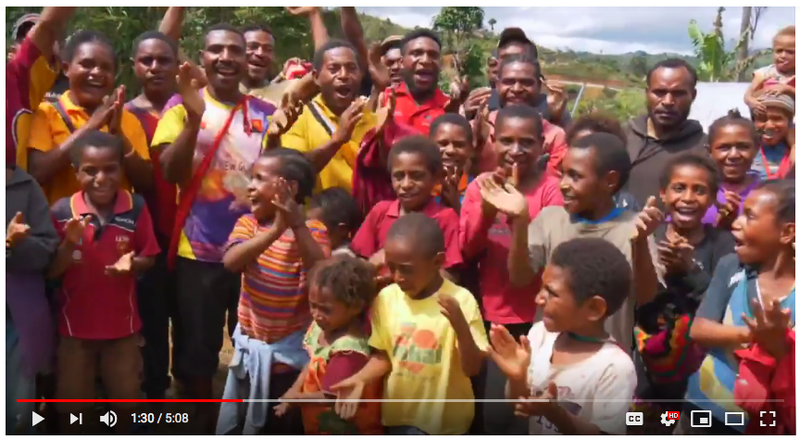 Even in the scope of a 5-minute lifestyle video the viewer learns pretty much nothing about why ICRC actually works in the country. Something about tribal warfare and poverty, but it is kept as vague as possible so as to not disturb the ‘happy people’ narrative. Even on your own website you mention ‘Spears to semiautomatics’ and a devastating earthquake that give an idea of the challenges the country faces.You probably did not notice that no one there seems to have a voice-like literally does not talk in any meaningful way or gets in the way of the ‘relentlessly upbeat Palestinian-Israeli Facebook vlogger’. 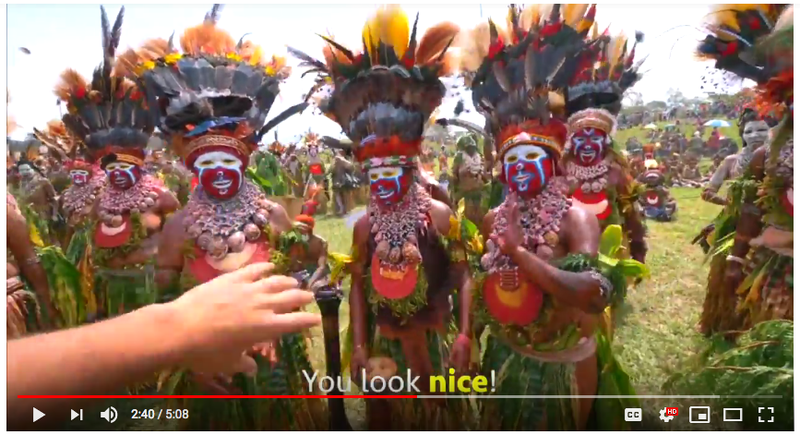 At the end of the video I am left confused: Clearly Nas Daily had a great time in Papua New Guinea. But what am I supposed to do now? Give money to ICRC? Travel to the island? Remain in my ‘humans of late capitalism’ bubble of exploration, travel and happiness? 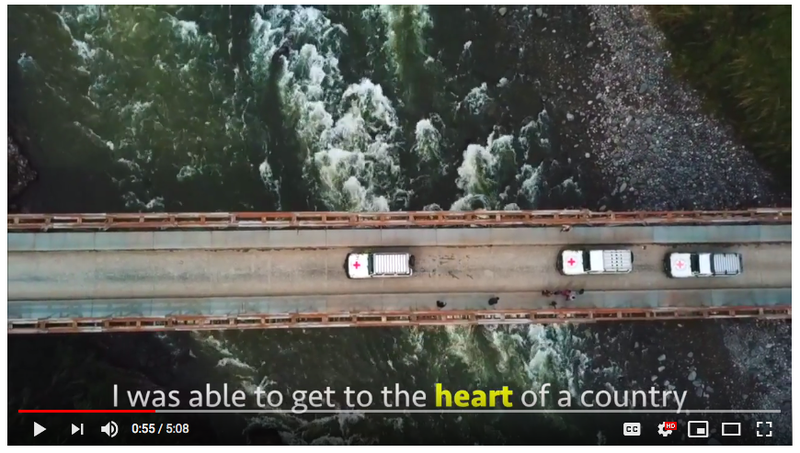 You do amazing work, ICRC! 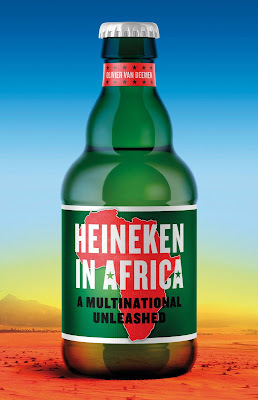 You can do so much better than relying on social media influencers and going down an exoticizing path that seems problematic to say the least in these decolonial times! P.P.S. : Kristian Lasslett’s book State Crime on the Margins of the Empire provides some excellent insights into Papua New Guinea, conflict & global exploitation.